Hedges Need Proper Maintenance. Learn How. Most homeowners want their homes as attractive and as clean as they can get but at the same time providing them privacy and protection. Installing fences and walls in the front yard are typical barriers in keeping a property secured and protected, but if you want a greener and mare modernized way of beautifying a home, then you can install hedges. Aside from their beauty, hedges can help in improving the air quality as they filter pollutants and dust like carbon dioxide and ozone out of the air. They can also help in purifying your air by releasing oxygen. There are different types of hedges such as the Japanese wood box, Loropetalum, Ligustrum, and Dwarf Burford Holly. All these hedges provide beauty and security but keeping them in good condition all year round should be done to preserve their attraction and lushness. Here are some tips in keeping them attractive and healthy. Planting your hedges properly is the first step in making them gorgeous and functional. Proper installation of your hedges should be done by professional and experienced landscape contractors as they know how to accurately prepare the soil, exactly and how to consistently and uniformly space the shrubs, trees or other ornamental plants in order to create the perfect look. 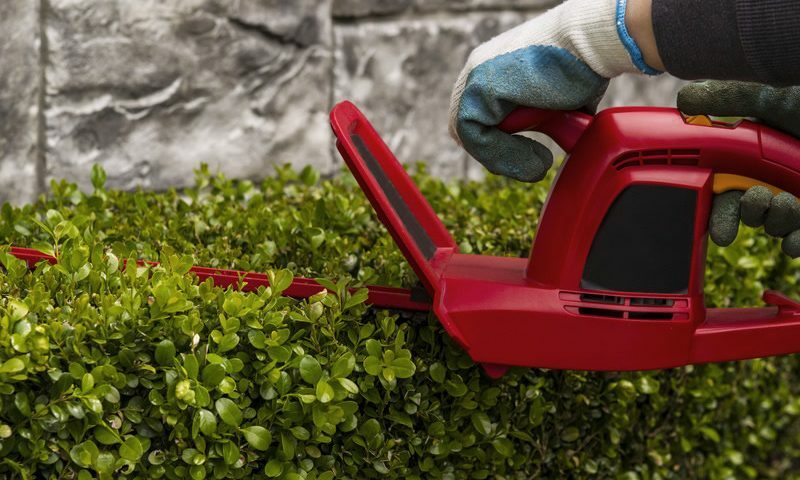 Constant trimming pruning, and sculpting your hedges should be done so they will maintain the lush beauty of well trimmed and sculpted hedges.. You can trim them either by the use of motorized trimmers or by hand. 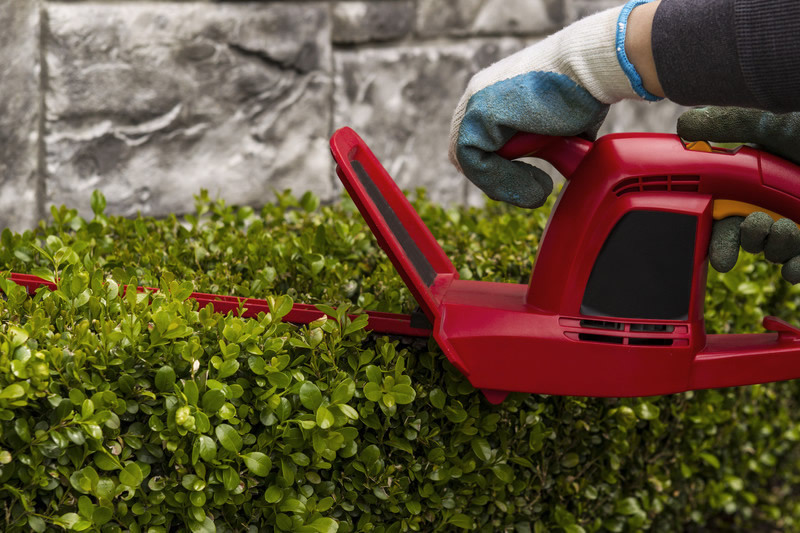 Hedges must be pruned, especially at the top part, so the top part becomes more tapered than the bottom part to let light infiltrate around the perimeter and on the inner part of the hedge. If this is not done, it will cause the leaves to get brown, dry, deteriorate, and eventually die. 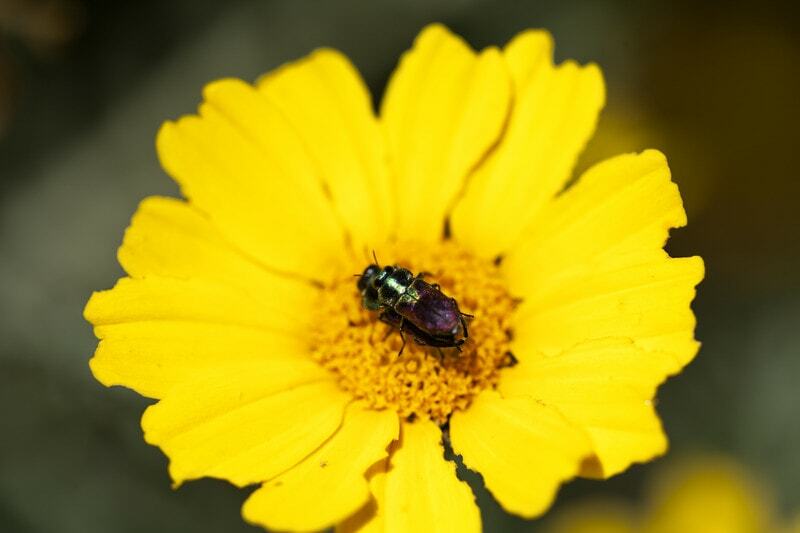 As unwanted pests can infiltrate your shrubs, you need to get rid of them through pest control. Pest control is best done by a professional to accurately and effectively solve the problem. 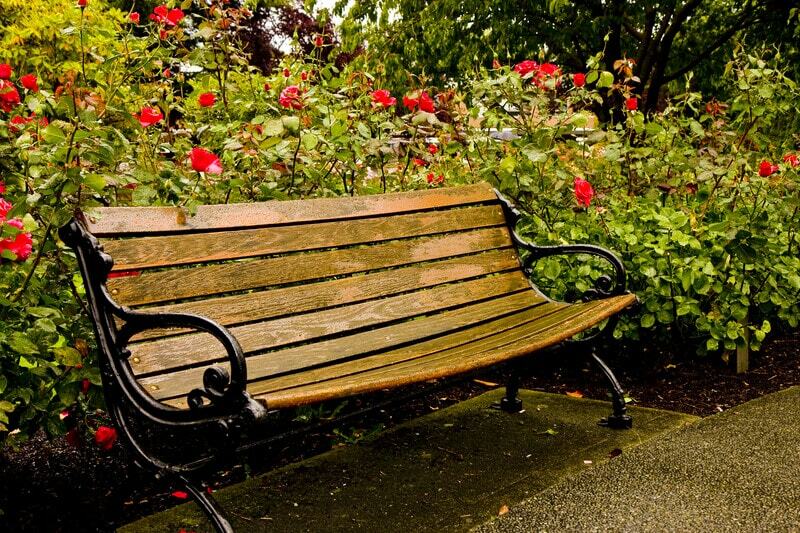 On the other hand, fertilization can be done by the homeowner, but with utmost care. Keep in mind that hedges and fertilizers vary so for best results, let the professional landscapers do it for you. If not done properly, it can have an adverse impact on your hedges. In southwest Florida, hedges generally require fertilization 3x a year in the months of February, June and October. Irrigation is highly recommended for your hedges to be watered appropriately. 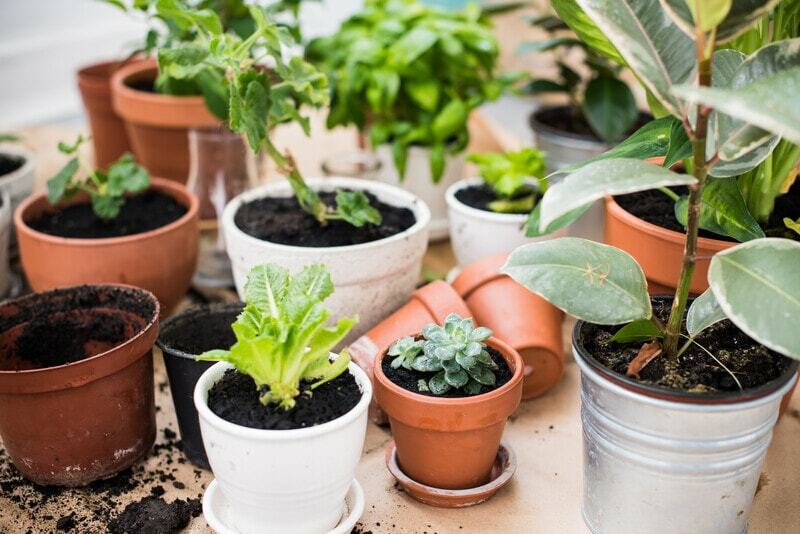 Drip irrigation is best for your shrubs to let the water drip gradually to the roots, either directly into the soil or into the roots. Installation of irrigation is done through a grid of pipes, valves, emitters, and tubing. Proper maintenance through watering, trimming, fertilization and irrigation can keep your hedges healthier and visually appealing.